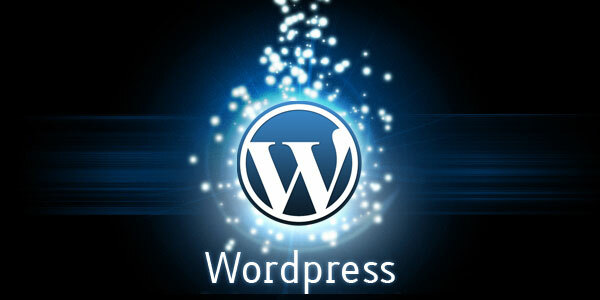 Wordpress Theme Integration, Wordpress Developers, Wordpress Development Solutions. WordPressas innumerable themes that one can choose from and customise to make it original and integrate it with their website. WordPress being an open source platform, developers can create theme on other platforms such as Photoshop, which can thereafter be integrated with WordPress using HTML codes. At Adone Group, we frequently receive pre-designed themes by clients on Photoshop which we later convert and integrate with the WordPress website. This gives clients the creative freedom to design their own website and helps them cut costs further. 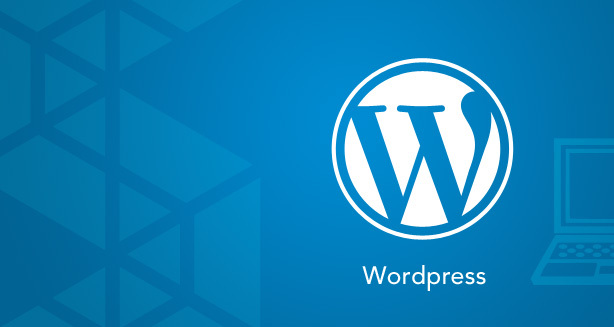 We have seamless integration process that our WordPress developers execute as per the client preference. We undertake turnkey website development projects and provide end-to-end WordPress development solutions to clients. We also extend our technical expertise to clients who are seeking updates, migration or upgrade assitance for their website.